Equi London's 'Original Formula' is packed with essential vitamins and minerals plus natural antioxidants from super grasses, berries and algaes to help re-energize and offset a busy and stressful lifestyle. 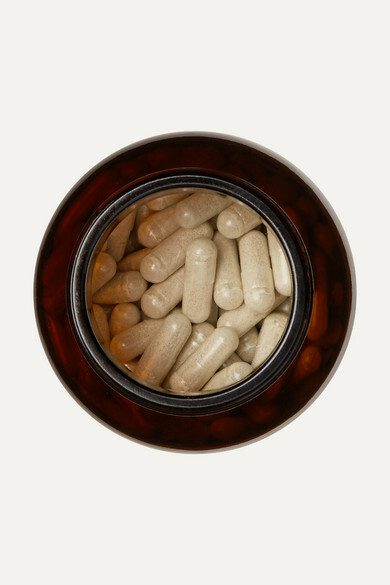 Ashwagandha and Cordyceps help your mind to stay focused while Vitamin C and Probiotics support your body's defenses. This 30-day supply also helps to fight bloating and hormone imbalance, promoting better harmony between all your systems.